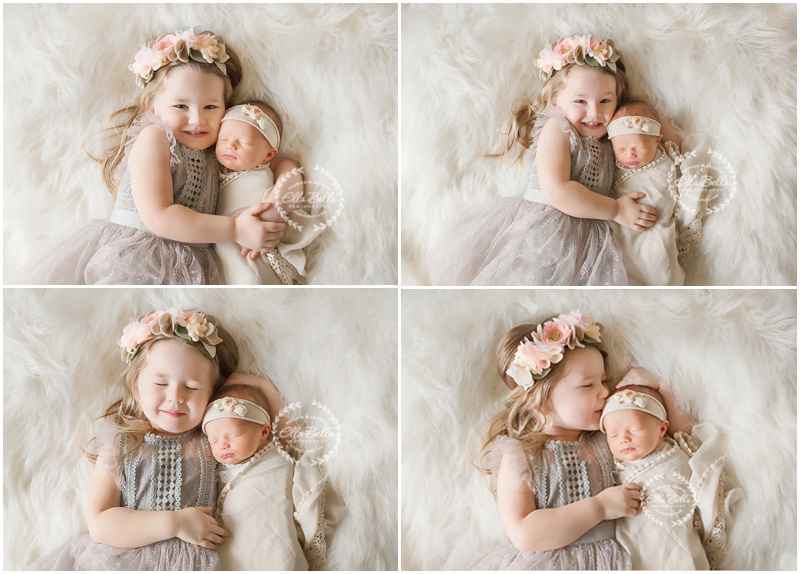 My heart was melting all over the place after photographing these adorable new sisters! 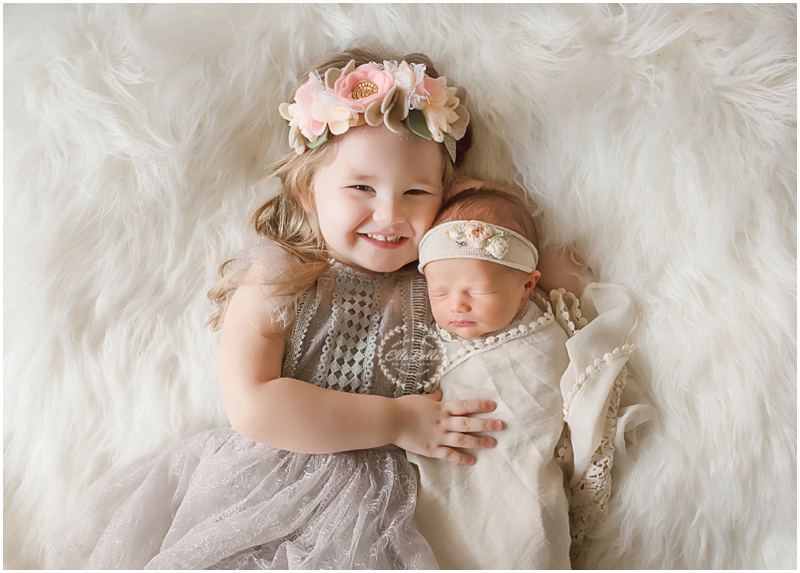 Big sister was soooooo sweet and loving towards her new baby and it was absolutely precious to capture! 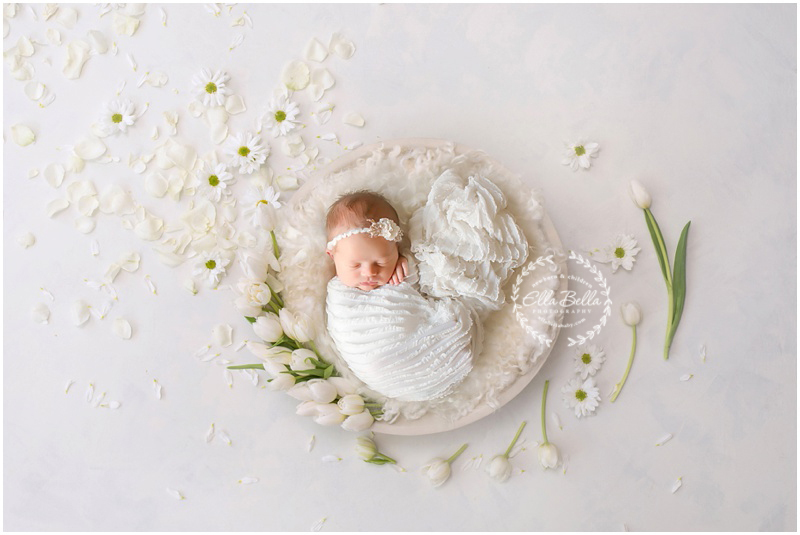 Actually, the entire session was soooo adorable so you’re going to see a lot of sneak peeks! Prepare yourself for cuteness overload! !